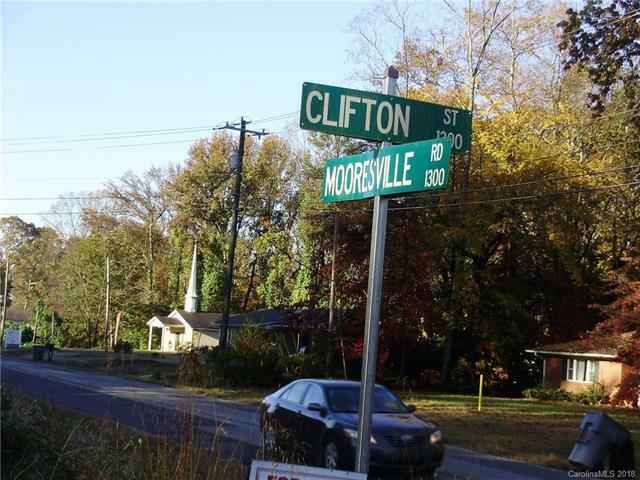 Corner Lot on Mooresville Road (Hwy 3) and Clifton St. Frontage on 3 paved Streets. Ideal for construction of 2+ homes or develop for other uses. Great upside for investors on a main entrance into Kannapolis. Offered by P J Properties. Copyright 2019 Carolina Multiple Listing Services. All rights reserved.